A deck is the ultimate addition to your outdoor landscape design. Ideal for grilling savory meats, family dining, and basking in the sun, your deck will be the entertainment hub of your outdoor living space. The options for your new deck design are seemingly endless, and require thorough planning. 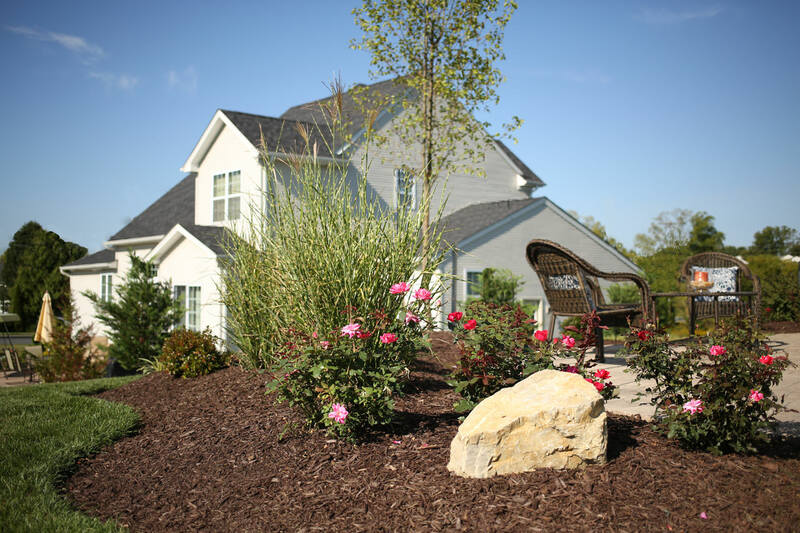 Choose a deck size and location to compliment your landscape and provide appropriate traffic flow. Exam the cost to benefit ratio of wood verses composite decking. Reflect your unique style with customized color scheme, railings, and lighting options. How small or large of a structure should be built? Your deck should be large enough to enhance your existing landscape. Too tiny of a deck may be lost in the background and lack functionality. 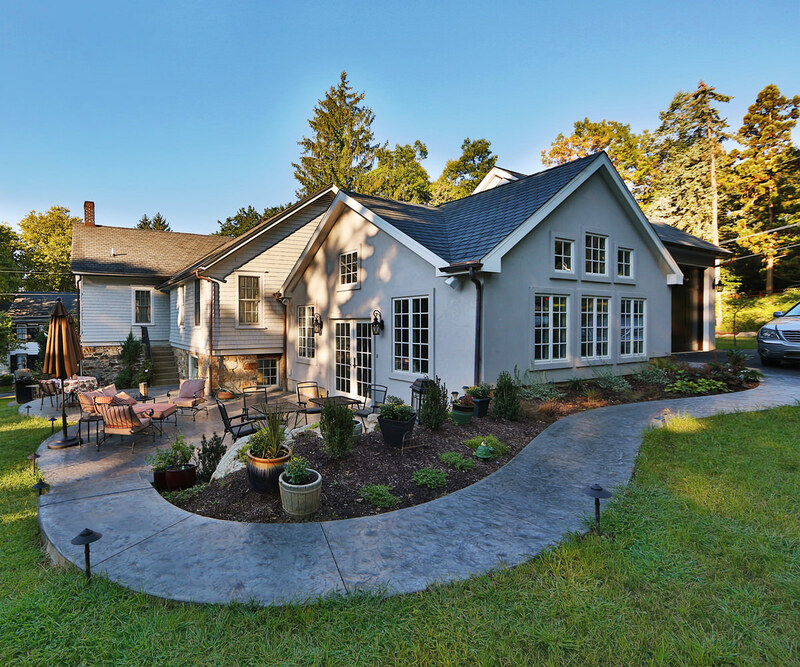 Aim to design a structure that accommodates the activities you desire, dining, lounging, grilling, etc. Additionally, a tiered deck is an excellent option for properties with multiple doors that enter the yard at different elevations. Optimize traffic flow from inside to the outdoors with a French door. Consider complimenting your pool with a luxurious deck surround. Deciding between wood and composite decking material is vital. 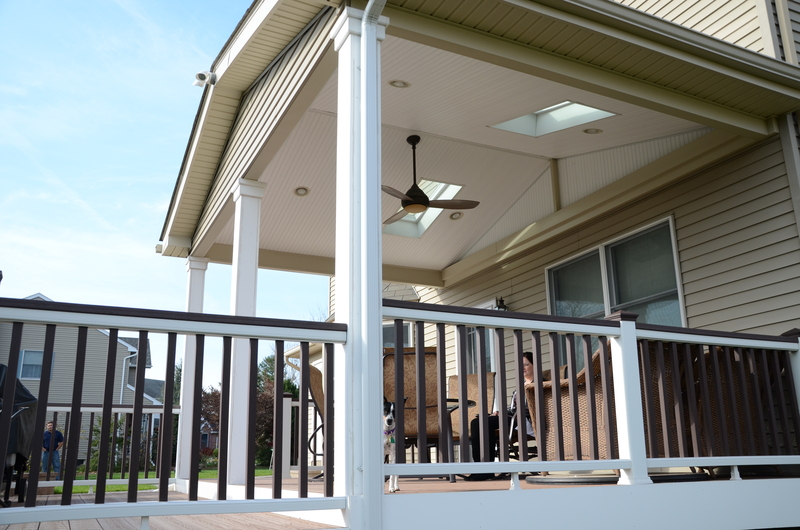 On average, the national return on investment for a wood deck is slightly greater than a composite deck. The materials and cost of insulation of a wood deck is cheaper than a composite built structure. A deck built of wood requires a substantial amount of yearly maintenance, including sanding, staining, and sealing. Wood decks are less durable than their composite counterparts to wind, rain, and snow. Our composite construction material of choice is Trex decking. Trex decking is unique, made of 95% of recyclable materials and is low maintenance. Trex decking does not warp, split, or splinter and is backed by 25-year limited warranty. Trex decking products are mold and mildew resistant and cleanable with soap and water. 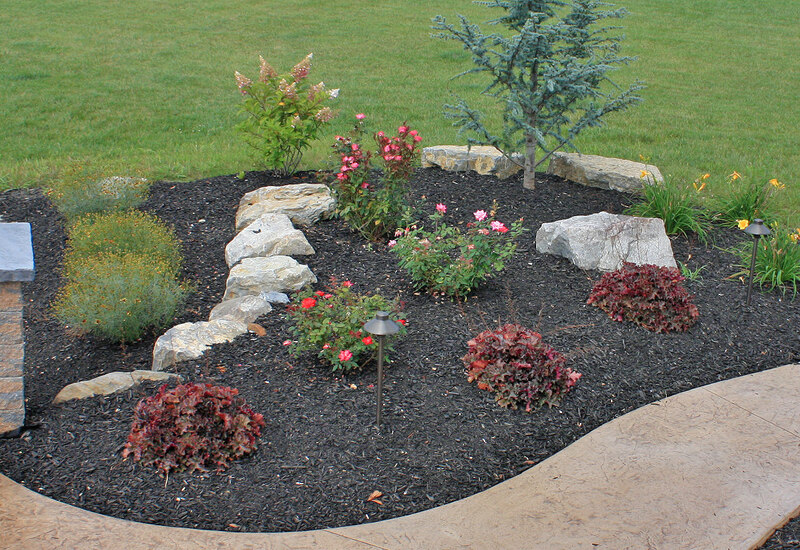 The company offers a large variety of color, railing, and post-topper options. Add built-in lighting at the base of a riser or at the top of a post for beauty and safety. 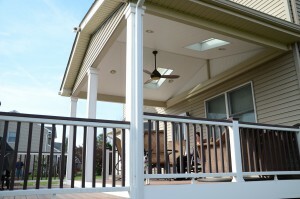 Regardless of yard size and budget, we specialize in designing a deck that accommodates your needs.